Its feels as if Mother’s day was just a few weeks ago, and here we are with Father’s day this weekend. No matter how hard you might try to buy your fathers day present well in advance, it never quite works out. It doesn’t help that dad’s are the hardest member of family to buy for. If you really want to spoil your dad this father’s day, and for the rest of the year, you can order him a monthly subscription service to his favourite magazine. Small children will love spending Saturday in the kitchen baking. Not only will it entertain your kids but also dad will really love what they bake. If you aren’t the best baker then buying the cake mixes is the easiest cheat. The ultimate cheat is buying the cakes readymade. Booking an experience dad has always wanted would be a great idea and you don’t even need to walk out of the house to book it. There are a number of websites that specialise in day experiences from driving sports cars to tasting sessions. It will be something he will never forget. 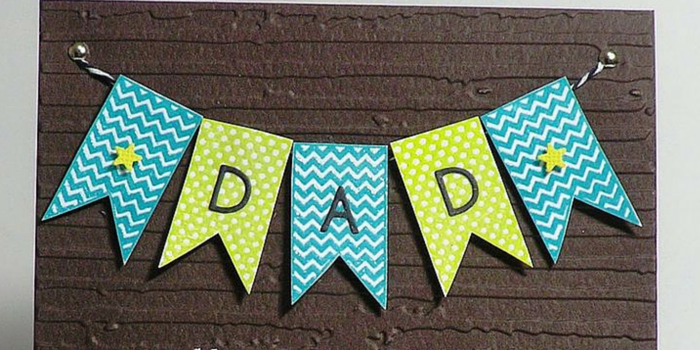 Concert tickets, sports tickets or even plane tickets can really brighten your dad’s day. Whatever his interests might be, tickets are a flawless idea and can be ordered the night before father’s day. Just print out the confirmation so you can give him something on the day. Barbecue season is just around the corner so why not treat not only your dad but also everyone else. These can be simply tools or other outdoor accessories suitable for barbecue season. There are so many novelty barbecue tools out there to suit any father. You can also purchase novelty aprons and chef hats. Perhaps your dad is a keen collector and is cluttering the house with his collection. Paying the rent for a storage unit could be the answer to your prayers. You don’t have to buy your dad something physical, simply making breakfast in bed or helping out around the house will be gratefully appreciated.